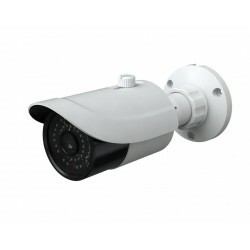 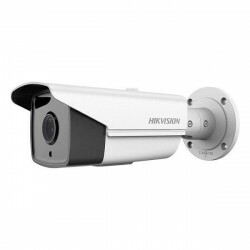 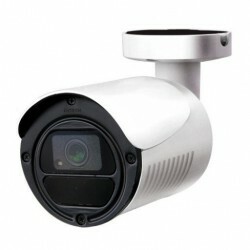 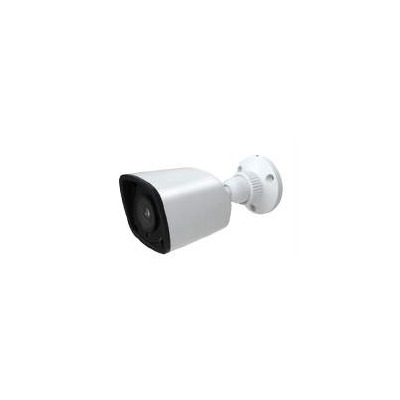 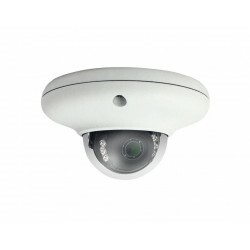 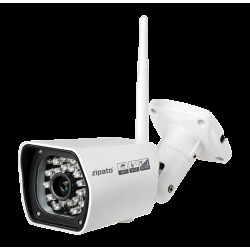 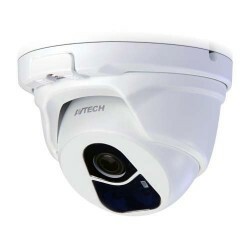 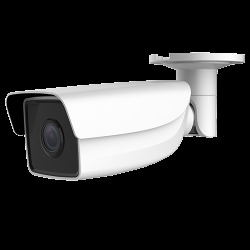 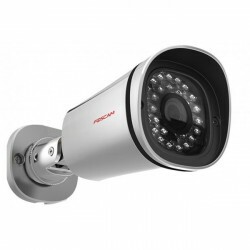 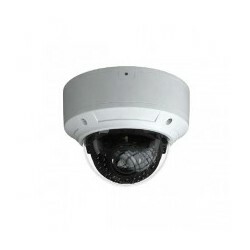 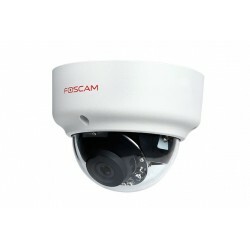 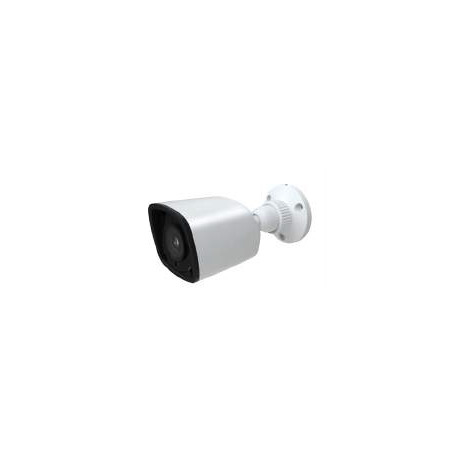 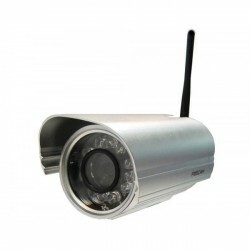 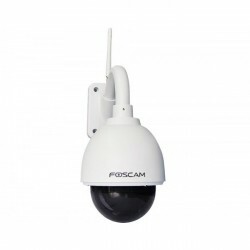 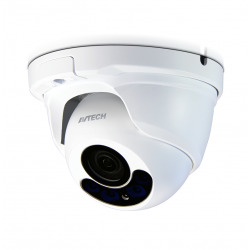 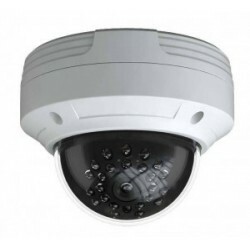 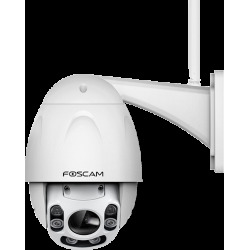 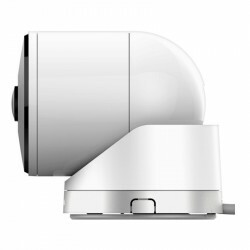 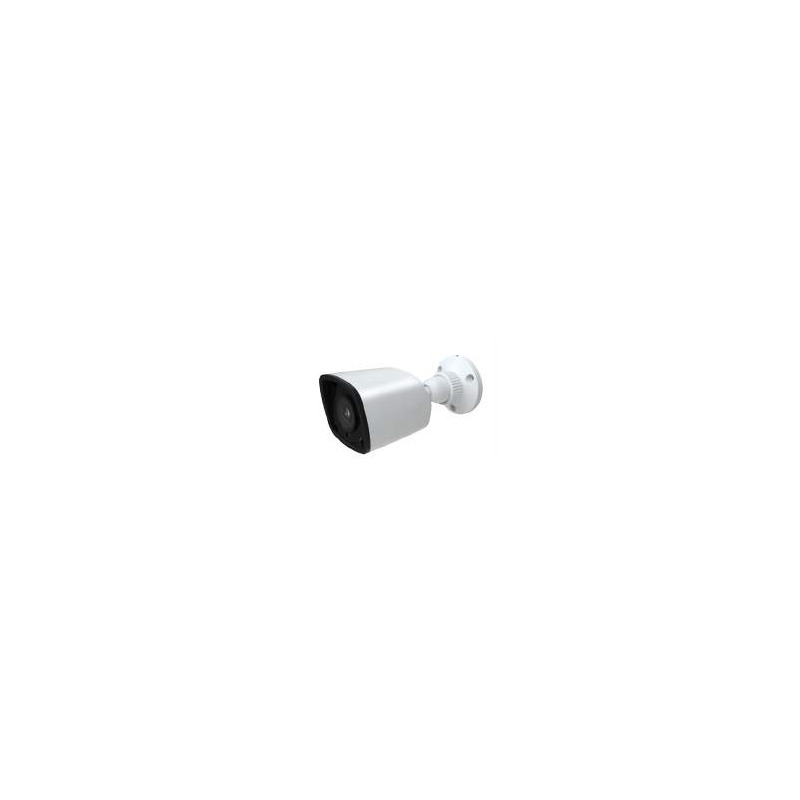 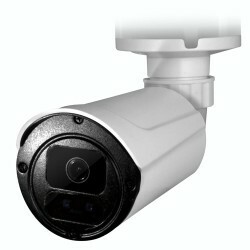 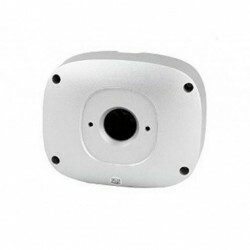 HiSharp model HS T051RR camera is a PoE outdoor IP camera with professional quality night vision for outdoor placement as it has an IP66 protection index that withstands the inclemency of weather and the effects of bad weather. 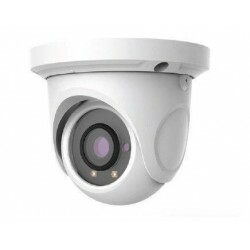 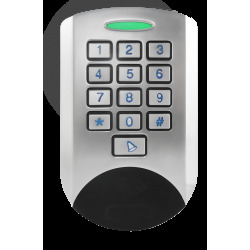 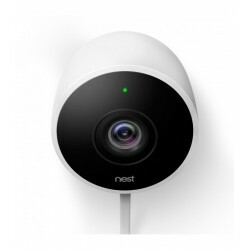 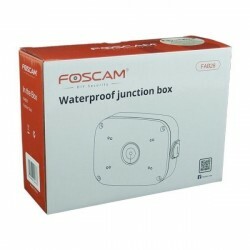 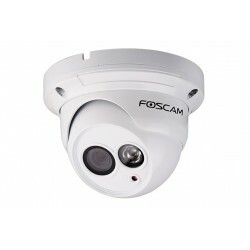 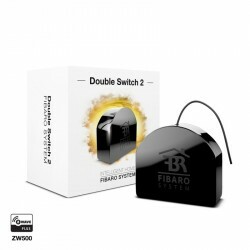 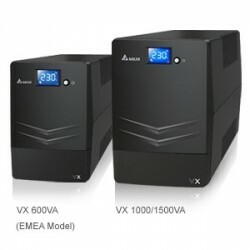 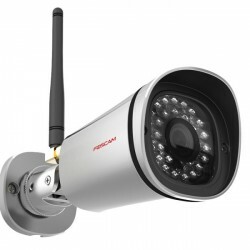 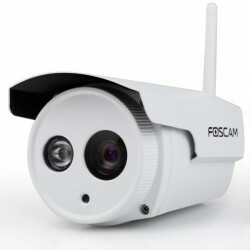 It offers a resolution of 2 megapixel and offers as a method of video compression both H.265 and H.264 as well as MJPEG for its integration in home automation systems. 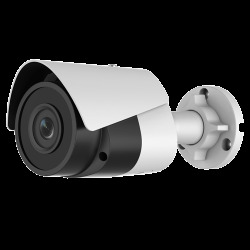 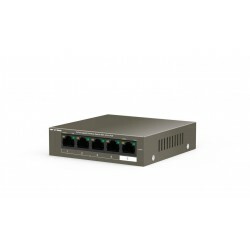 It is an excellent choice as an external PoE IP camera for the surveillance of your home, community or sports or holiday facility. 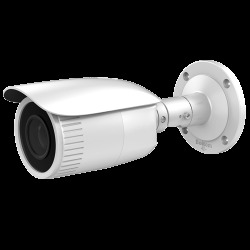 Auto 1/25 ~ 1 / 100,000 sec.